Manila Strings have been entertaining a wide range of audiences across Ireland since 2005. Their popularity has grown year on year because of their flexible appealing style and they have performed at every type of event throughout the country. Manila Strings will transform any event into a fun filled successful day. 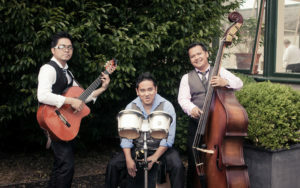 Viva Manila are the latest addition to our line up after joining Class Act Promotions on a permanent basis in October 2011. 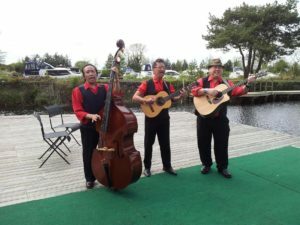 The band originally started as Manila Rhythm who were brought to Ireland to replace Tropical Storm performing in a restaurant in Dublin. From performing there they have a large following of their own who regularly book them repeatedly for private functions.